Give bowlers what they REALLY want. 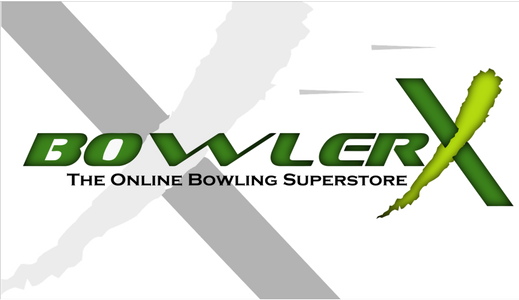 A BowlerX.com gift certificate. Available in denominations of $25, $50, $100, $150 $200 and $500. Certificates can be shipped by mail or can also be emailed directly to the recipient along with a custom message from the sender. Gift Certificates can be redeemed directly on the website for purchases.